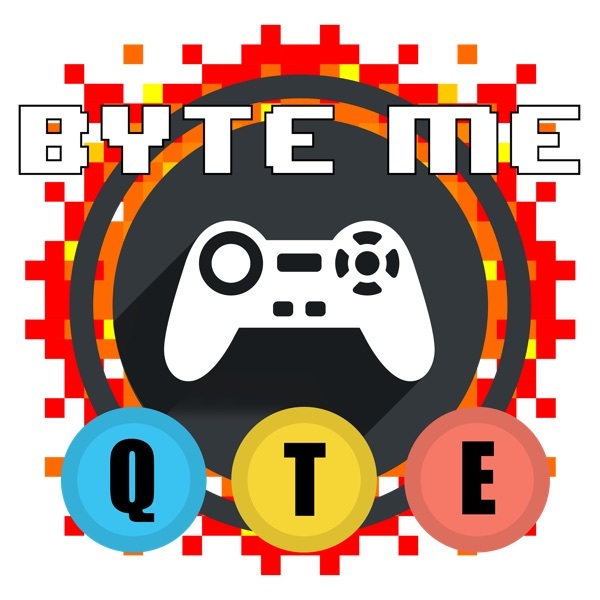 Byte Me DLC | Listen Free on Castbox. Generally when you are on a podcast, it's you that's doing the interviewing. But Isaac Golden of WLCA radio in Illinois is working on a project for school where he has to interview six podcasters and found Byte Me through PodcastOne.Cliff sat down with him and answered questions about how Byte Me got started, how Byte Me DLC evolved out of the main podcast, if doing a podcast has changed how he looks at video games, how he thinks you should deal with trolls and his advice for folks looking to start their own podcast. Cliff, Colby and Vinny take a deep dive into the first season of The Walking Dead from Telltale Games.We have a lot of thoughts on the story and characters, some good (Vinny) and a lot bad (Cliff and Colby). But both good and bad, we run through the entire game, sharing our thoughts along the way. If you enjoyed this month's podcast, play along with us next month as we play Metro 2033! Welcome to the first episode of Byte Me DLC Plays, our monthly Video Game Club!Every month, we'll choose a video game and all play it at the same time, chatting about it in our Discord. We'll then get everyone to submit questions and record a podcast about the game!This month, we played Hellblade: Senua's Sacrifice. In this game you play as Senua, a celtic warrior who for her entire life has suffered from various forms of psychosis. You join her as she journeys to Hel to recover the soul of her murdered lover Dillion. Cliff and Colby dive deep into the game, hitting both it's high and low notes before answering questions from the rest of the folks that played the game.Make sure to join us next month for The Walking Dead Season 1!